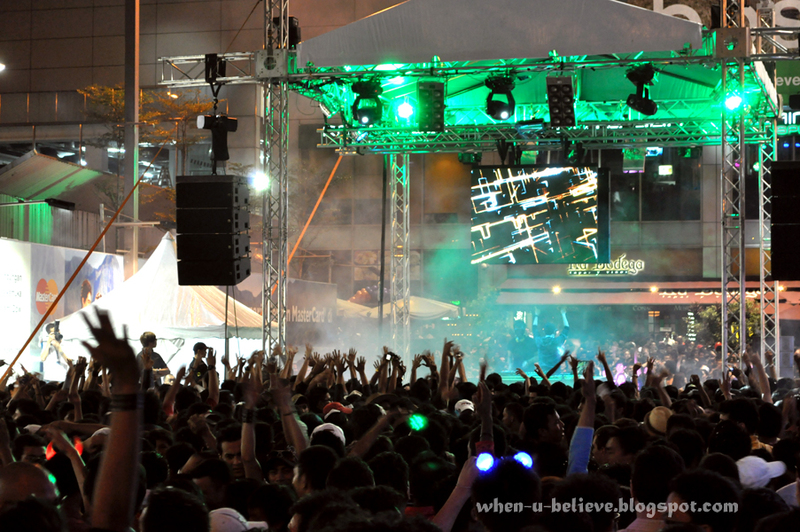 One of the most happening places in Kuala Lumpur as millions gathered worldwide to ring in 2011. 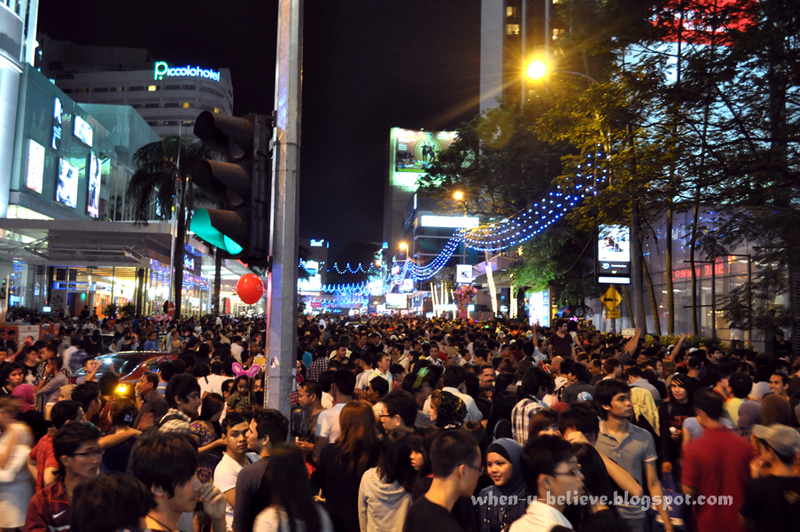 The sea of people at Bukit Bintang once we arrived there at around 10 pm. The crowd is just building up. There were road closures to accommodate the increasing number of people. We took the lrt and monorail to avoid the traffic chaos. Our journey was hassle free. Furthermore, the stations had extended operations till 2 am. New Year Eve's Countdown Party by Fly Fm at Pavilion, Kuala Lumpur. Party like never before till new year. With Djs at the scene to heat things up and live broadcast to Fly Fm radio station. 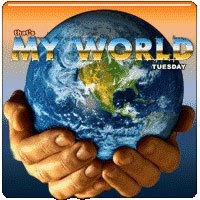 Join in the fun. Be sure to get sprayed. Be armed with a snow spray of party spray! Wish you a Happy New Year 2011! Wow, people mountain people sea! You all really enjoyed yourselves hah. As much fun as that looks like, it's not my scene. I'd rather sip my champagne in my living room watching the ball drop on my tv set. Fantastic photos. I hope your camera didn't get wet while photographing the second photo. That looks like a lot of fun. One of these years I need to get out for New Years, I usually celebrate it quietly with my wife and kids.